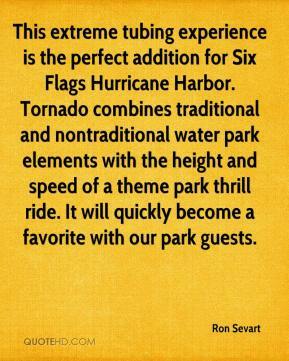 We pride ourselves on bringing the most exciting and innovative attractions to our parks and Tornado is one of the best water experiences out there. 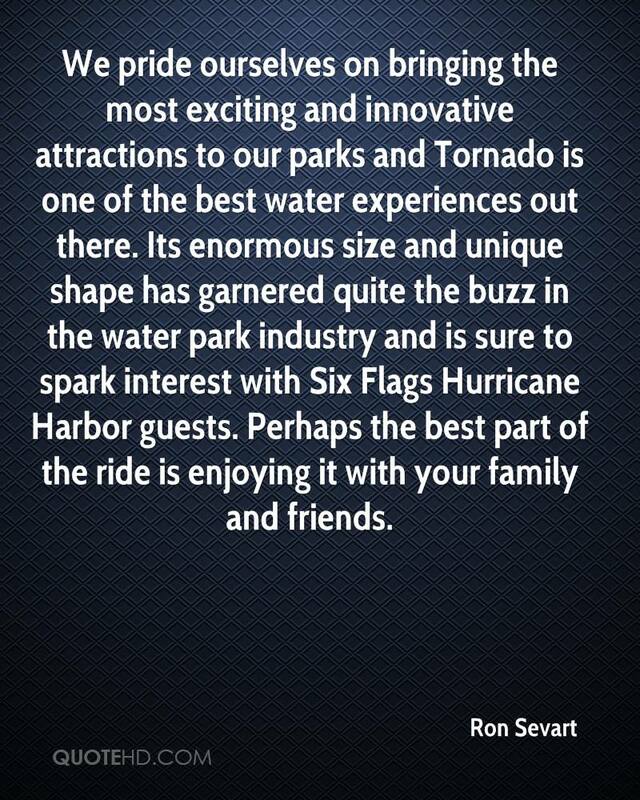 Its enormous size and unique shape has garnered quite the buzz in the water park industry and is sure to spark interest with Six Flags Hurricane Harbor guests. 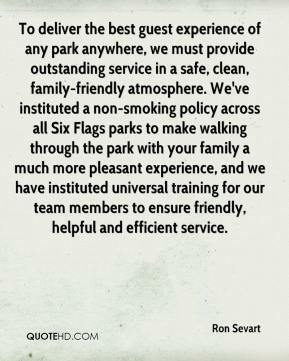 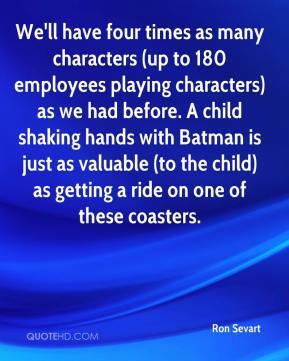 Perhaps the best part of the ride is enjoying it with your family and friends.